TruQC is proud to announce the addition of Aaron Boyll and Nate Keller to the St. Louis TruQC team! 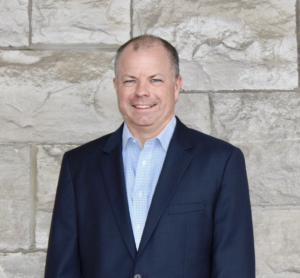 Aaron Boyll, serving as TruQC’s President, joins full time after several years as an advisor to the company. Aaron brings unique experience, most recently as the Vice President of Corporate Development at Cequel III, where he helped lead over $21 billion in transactions in the telecom and technology industries. Aaron has been instrumental in leading various business development and operational improvement initiatives throughout his career. Earning his B.S. in Metallurgical Engineering from Missouri University of Science & Technology, as well as an MBA from Washington University, Aaron has cultivated a diverse background that includes venture investment and corporate strategic planning. Aaron will be working across all facets of the company, with particular focus on strategy and revenue generation. The team at TruQC is ecstatic to have added a member to the organization who has fresh, strategic, and innovative ideas on how to maintain TruQC’s reputation as the gold-standard of its industry. Along with Aaron, Nate Keller will be joining the TruQC team as Sales Director. In this role, he will develop sales leads and expand TruQC across new industries. Prior to his position at TruQC, Nate worked as an Application Sales Manager at Oracle, as well as various tech companies in the St. Louis area. 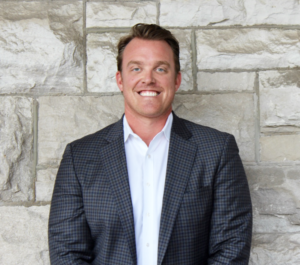 Graduating from the University of Tulsa with a Business Administration and Management degree, Nate built upon his experience by tackling outside sales and exploring new verticals. Nate’s background in tech firms, as well as his tenacity, makes him a perfect fit for TruQC. Nate has the innate ability to form enduring sales relationships and believes that loyalty is built upon 100% product satisfaction. He plans to showcase how TruQC can improve businesses everywhere. Please join us in welcoming Aaron and Nate to the TruQC team! We are so excited to have them on board and believe that they will bring unique perspective and skillsets to their positions.